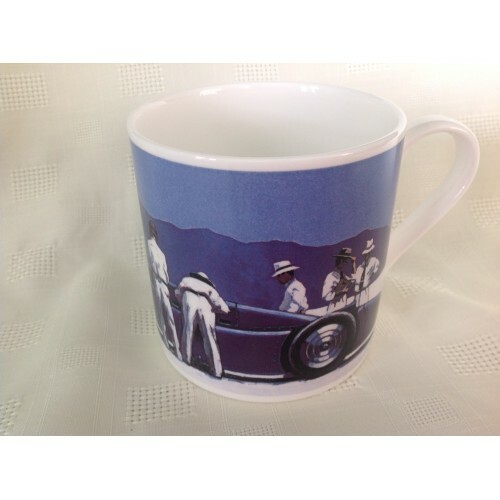 Beautiful large Bone China mug decorated with a print of one of Jack Vettriano's world famous paintings. Beautiful Bone China mug decorated with a print of one of Jack Vettriano's world famous paintings. Comes securely packed in polystyrene box for safe delivery. Free delivery with this item.